Have you seen all the headlines lately about Shipping Lithium Batteries by air? How are you supposed to keep up with what’s compliant, and what isn’t? There have been MAJOR changes to the movement of lithium batteries which can result in lengthy shipping delays and fines. Lithium batteries, which are commonly used in devices such as mobile phones, power tools, laptops, cameras and children’s toys, are classified as dangerous goods and have been known to overheat under certain conditions. 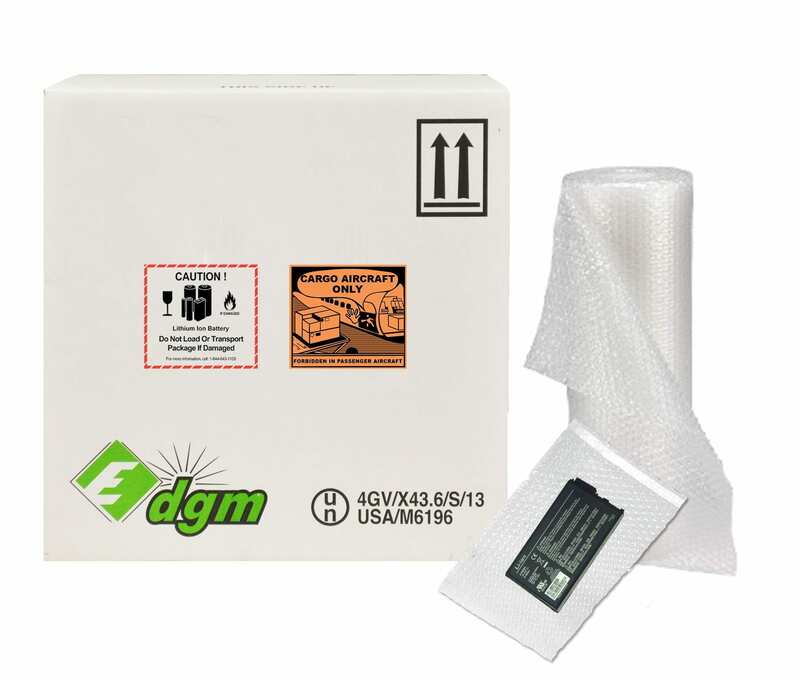 At DGM we take the packaging of your lithium battery shipment very serious and comply with all the shipping regulations for these items. Our trained staff of professionals will make sure that your shipment is correctly identified and classified, packaged, marked, labeled and accompanied by a Shipper’s Declaration. In addition to our packaging services, DGM also provides consulting for technology and business support for lithium batteries. This can be advice on specific technical issues, guidance on packaging requirements to broadly based support for major projects. DGM also provides lithium battery training services to assist companies in the understanding of proper packaging and transport requirements. DGM’s portfolio of services cover operations for all classes of dangerous goods. Including explosives, radioactive material and infectious substances. More specifically classification and identification of dangerous goods. From chemical tests and analysis, SDS preparation to the classification according to UN criteria. The packing of shipments are made according to regulations by our technical specialists in our facilities or in client’s warehouses if necessary. All freight is stored in our state-of-the-art H2,H3 rooms, leaving them readily available for packaging, repour, labeling and shipping to wherever you need them. DGM not only classifies, packs, and documents dangerous goods in accordance with applicable regulations but, also assumes all relevant legal liability thereof. DGM carries the most comprehensive liability insurance policies in the industry which allow DGM to be shown as the shipper on behalf of the actual shipper on the shipper’s declaration for dangerous goods.